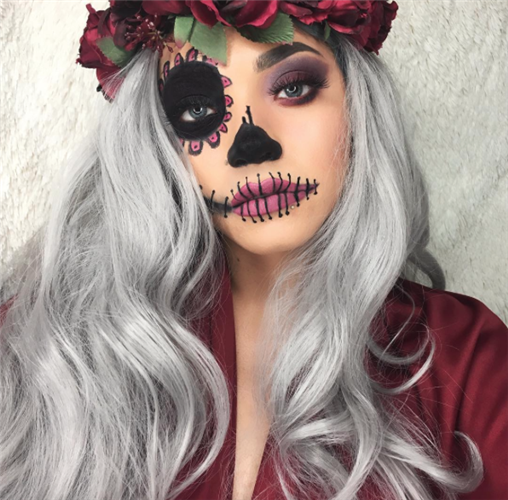 Halloween is the perfect opportunity to switch up your everyday wardrobe and makeup choices, but what about your hair?Do you have your Halloween hair ideas? With Halloween just around the corner,are you ready for Halloween?What are the hottest Halloween hair this year? 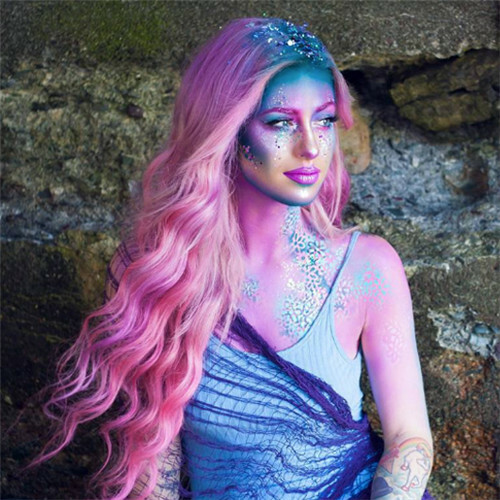 Hairstylists have shared their Halloween hair looks on Instagram. 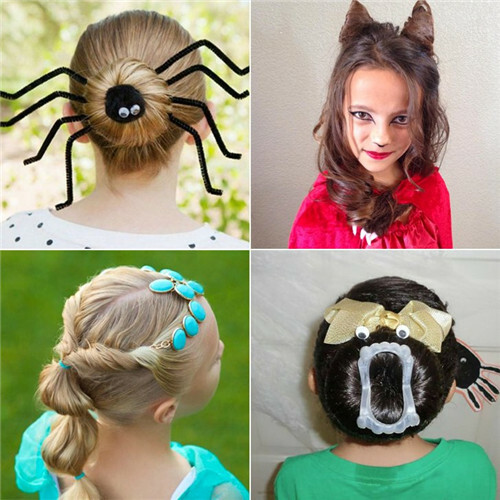 From tiny pumpkins being woven into an updo to cat ears braided into the hair, you'll no doubt be inspired by the creativity. 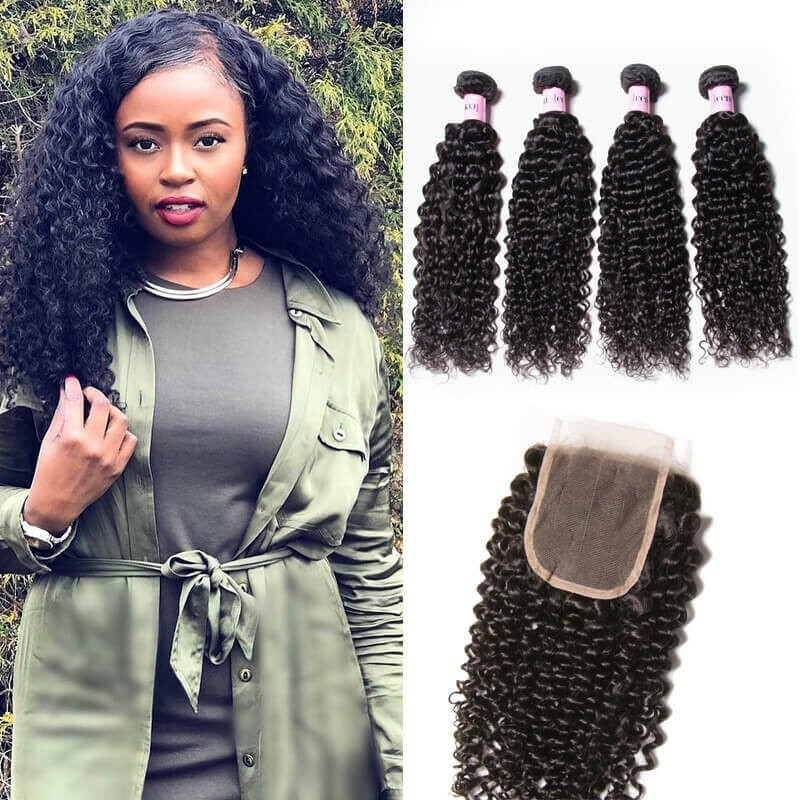 Have you ready for it?So if you're looking for good hair to finish your Halloween hairstyle,you can’t miss UNice Halloween Sale,keep reading. 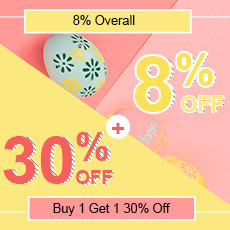 Big sales are waiting for you! 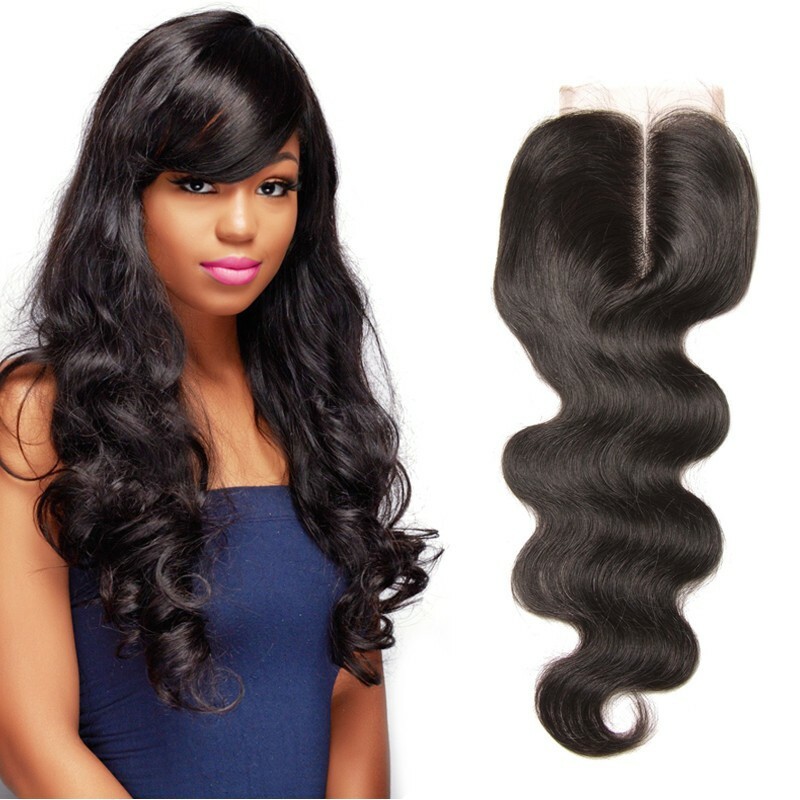 Take you time and get your own UNice 100% virgin hair or human hair wig now! 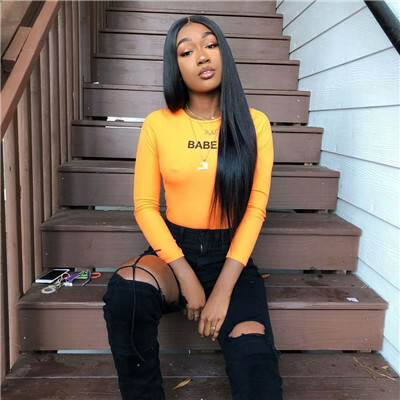 All UNice online products: Virgin hair bundles, hair bundles with closure, hair extensions, 360 lace frontal, human hair wigs are included in the Halloween sale items.You can save money if your order meet the condition!The more you buy, the more discount you can get! Use our UNice Hair Top Coupon to enjoy great savings. We strive to give customers more surprise, more discount! Halloween is a traditional holiday, Halloween is special for its mysterious. 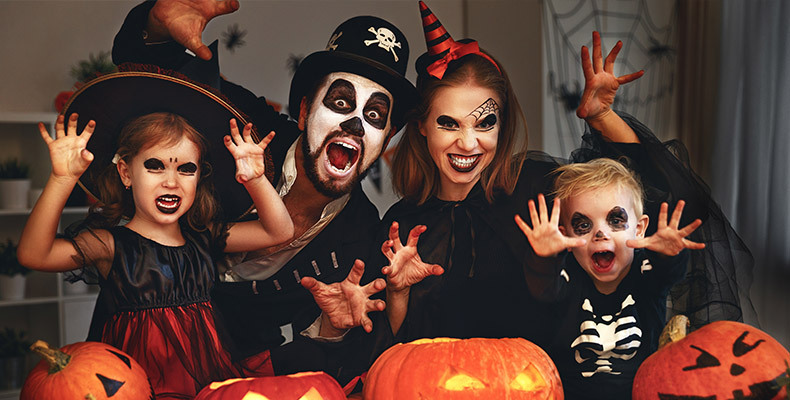 To celebrate it, people would gather around to hold a Halloween party, at that time, they will dress up and wear their special costume. "Trick or treat", "pumpkin lantern" and "bobbing for apples" are the classic activities at Halloween. A costume isn't complete without the perfect makeup and hairstyle to match. So, you have to get one thing right: the hair. To make your life a little easier, we recommend starting your costume from the top down. Whether you're planning to buy a wig or just styling your own hair, we have all your Halloween hair inspiration ahead. If you're looking for the most popular hairstyles for Halloween, keep your eyes UNice 100% unprocessed human hair! 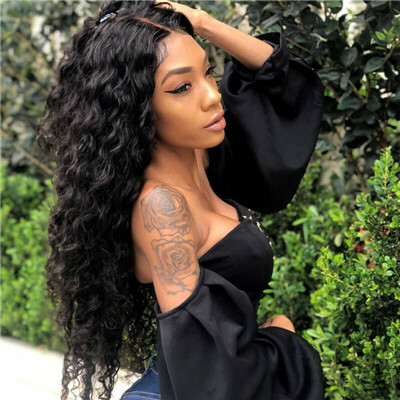 We have Halloween sales 3 bundles deals,3 Bundles With Closure, 4 Bundles With Closure, human hair extensions,3 Bundles With Frontal, 4 Bundles With Frontal, Best Halloween Costume Wigs for 2018,Halloween hairstyles for school,Halloween hairstyles for medium length hair with big discount! UNice is your one-stop shop for Halloween deals! 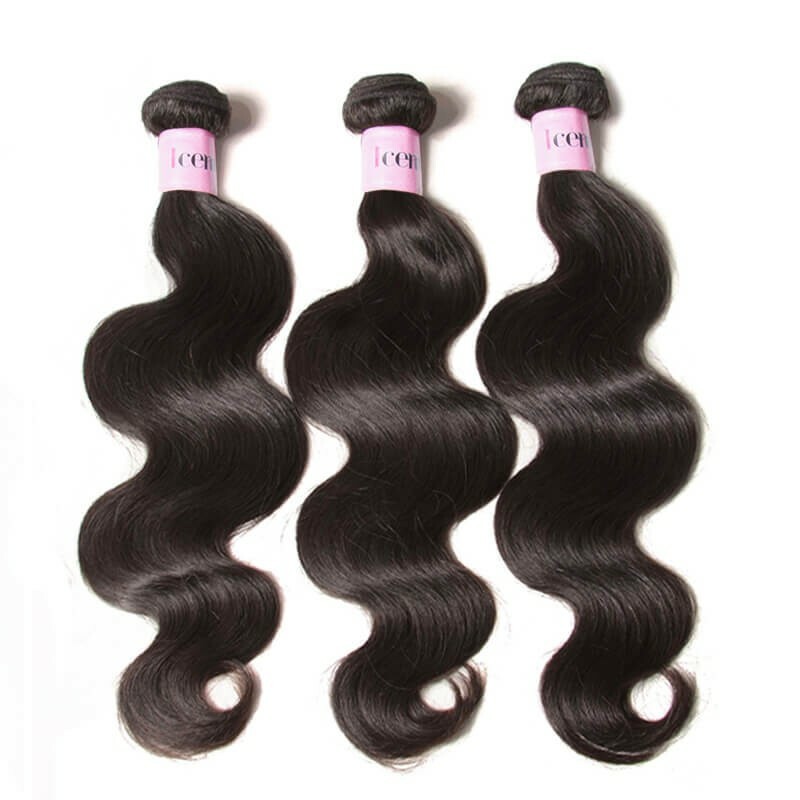 Body wave, Curly, Deep Wave, Loose Wave, Water wave, Natural wave, Straight Hairstyles, choose one you like. 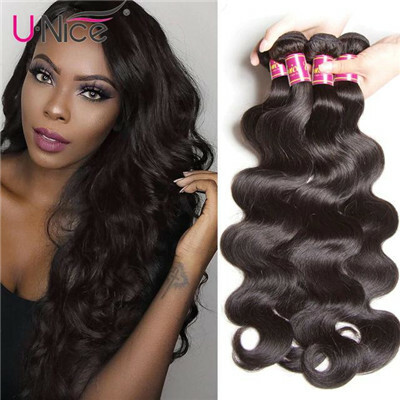 A wide selection of various hair length for virgin hair is available at UNice. 8 inches, 10 inches, 12 inches, 14 inch, 16 inch, 18 inch, 20 inches, 22 inches, 24 inches, 26 inches, 28 inches, 30 inches. They are all 100% human virgin hair, no tangle, no shedding, and you can dye what color you want as you like for your Halloween hairstyles. UNice Halloween hair sales offered tailored wigs for customers. You can choose your favorite hairstyle: straight, wavy, curly, bob wigs. After you decided the color and hairstyle of your hair wigs, place an order. 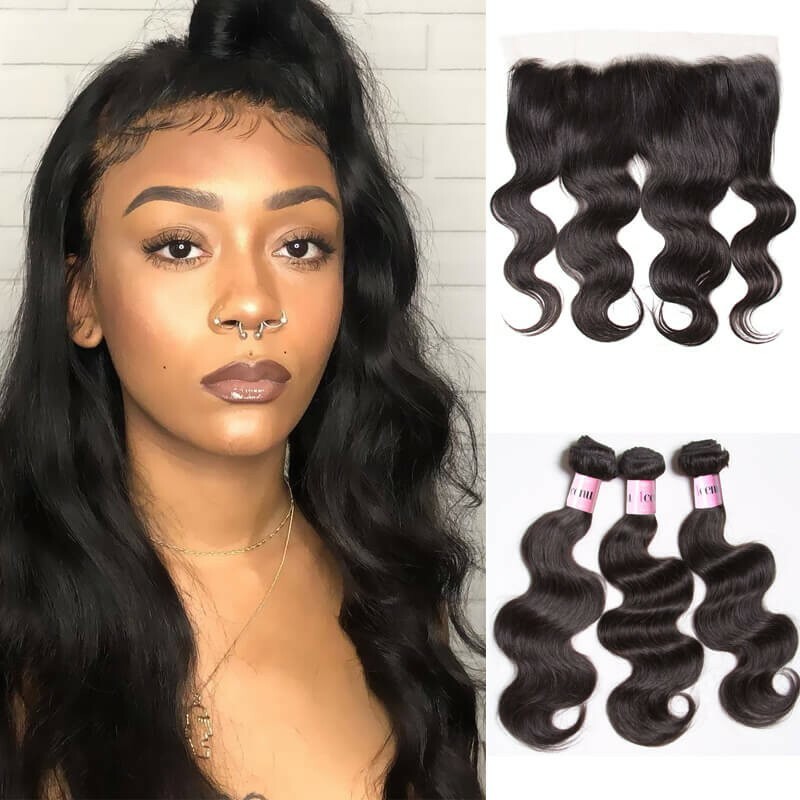 Measure your head size and tell our online customer service, you will get your customized hair wig. Hair extension is also a good choice to make your Halloween hairstyle. Hair extensions can be used for change your hairstyle and extend the length of your own hair. Or you can use clip-in extensions for a full head of weave by clipping the hair extensions to your hair braids. 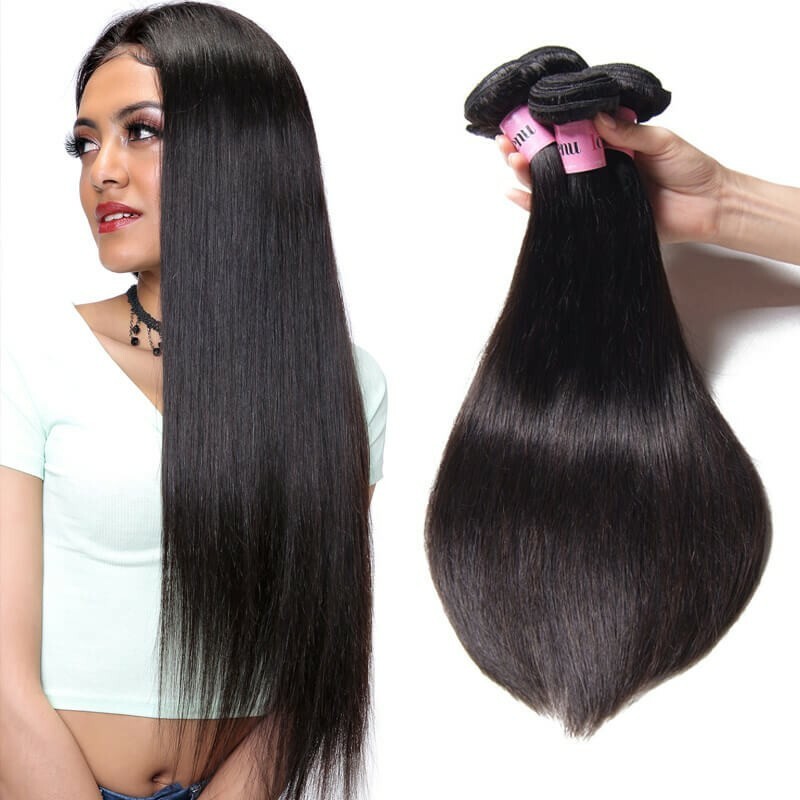 we have colorful I-tip, U-tip, Clip-in hair and PU Skin hair extensions with different hair length from 8 inches to 30 inches. 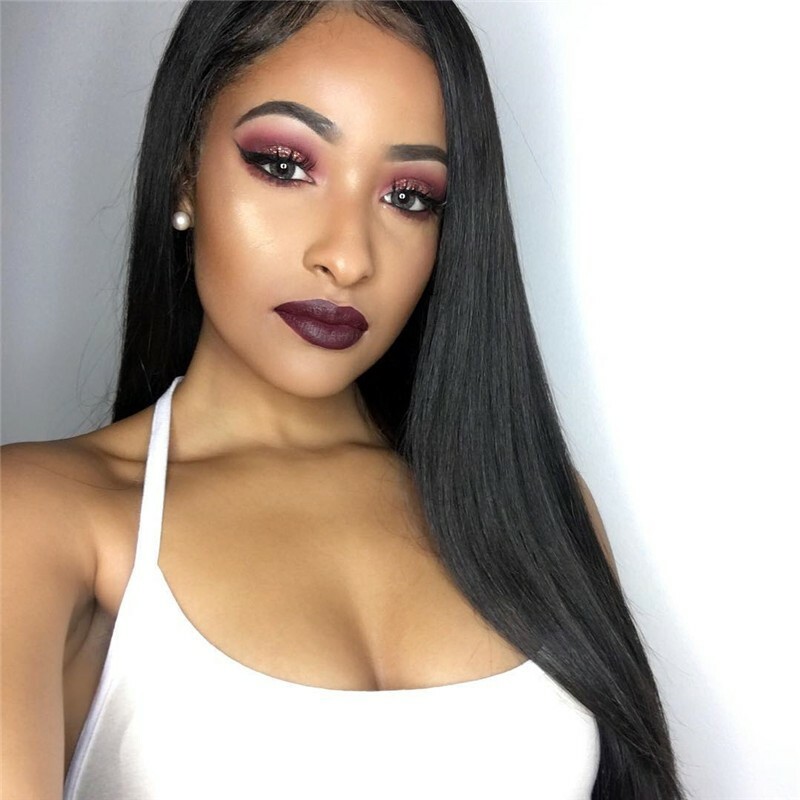 Whether you are looking for straight, wavy, body wave, or curly virgin Brazilian hair, know that you can always count on the hair extensions, weaves, and lace closures offered by the best affordable hair website-UNice Hair Company, Cod. At UNice, your happiness and satisfaction with the hair is always at the top of our priority list. We pride ourselves on our customer service and being there with you every step of the way, from the time before your purchase, through its delivery, and after-sale. Once you get your hair, you will not buy from anywhere else. Wish you a good shopping time at UNice!